Jane Austen (December 16, 1775 - July 18, 1817) is widely known for her four most famous novels: Sense and Sensibility (1811), Pride and Prejudice (1813), Mansfield Park (1814), and Emma (1815). Jane Austen's work features biting social commentary, often delivered with great irony. While her writing was not well known during her lifetime, the 1870 publication of A Memoir of the Life of Jane Austen introduced her to a wider public. 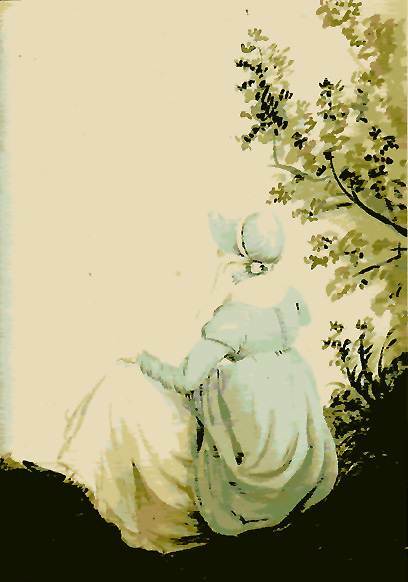 Her work is widely-read and admired by modern audiences, who have become quite familiar with Austen's cultural references, including television shows and movies adapted from her work.